It takes courage, market agility and a lot of effort for any business to grow and develop. For family-owned HSA Lachowicz Krzysztof in Poland, it took a bold move to tap into a new business and expand its offering to include tempered glass. But when there’s a reliable equipment supplier to provide support, everyone is a winner. HSA was founded in 1999 as a trading company in Katowice, a city in Upper Silesia in southern Poland. Now almost 20 years later, this family-owned company is one of the most prestigious glass processing professionals with big customers and even bigger plans for the future. 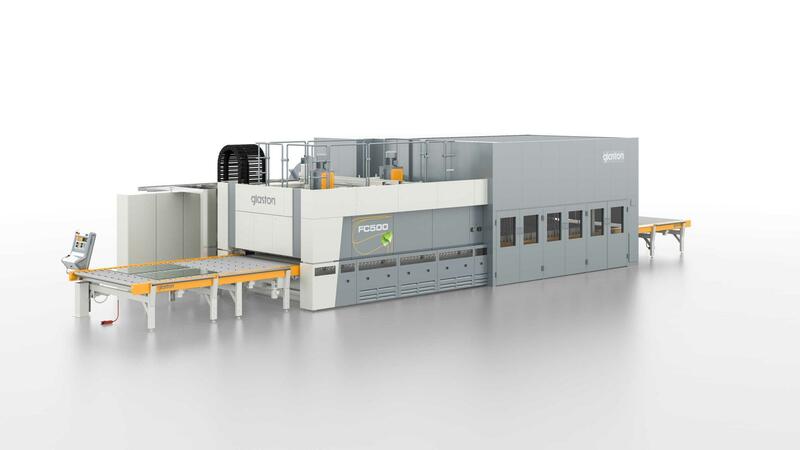 In mid-2016, tempered glass was added for the first time to the HSA offering when the company purchased its first flat glass tempering furnace – Glaston’s FC500. For Krzysztof Lachowicz, owner of the company, this investment in new machinery is a strategic move to ensure the further expansion of his business. The acquisition of Glaston FC500 enables his company to extend its offering to include new products that are currently in such high demand. We didn’t temper glass earlier. So, everything was new to us and there is so much more to learn. However, our people have no problems in handling the machine at all. It’s been almost a year in operation and working smoothly the entire time. In fact, it’s been easy to temper glass.